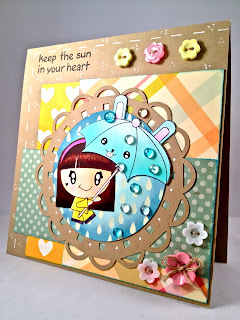 Karber's Blog: Karber DT members and guest designer! Karber DT members and guest designer! Hi everyone!!! 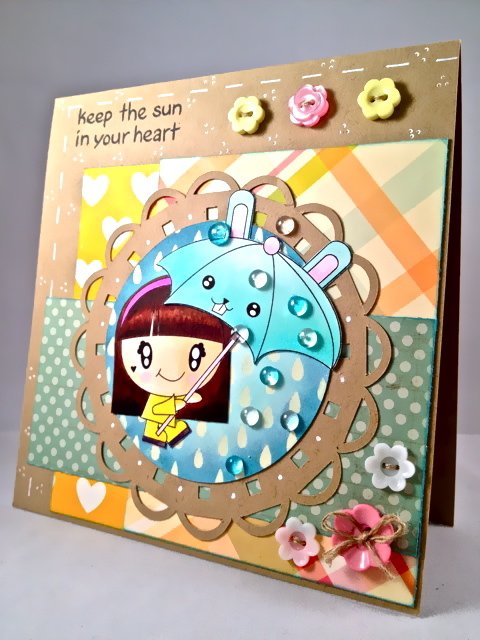 Check out the beautiful cards of our DT members, this month we are delighted to have a wonderful guest designer: Laurel Beard! All the stamps all available at Karber Shop! Thanks for stopping by. Love Laurel's Harry Potter card! So cute! 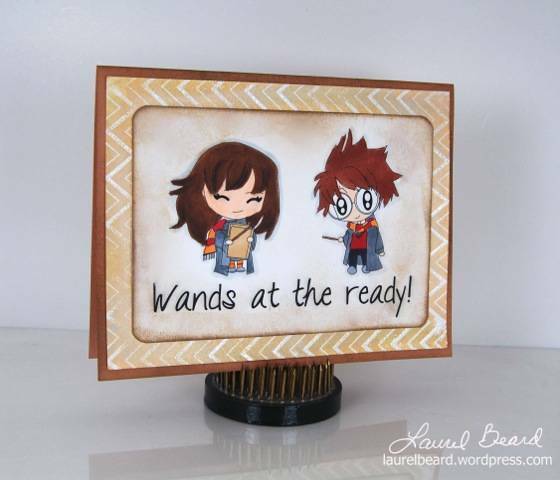 my heart belongs to harry potter...and this card!! but all of the cards are super adorable too!! !